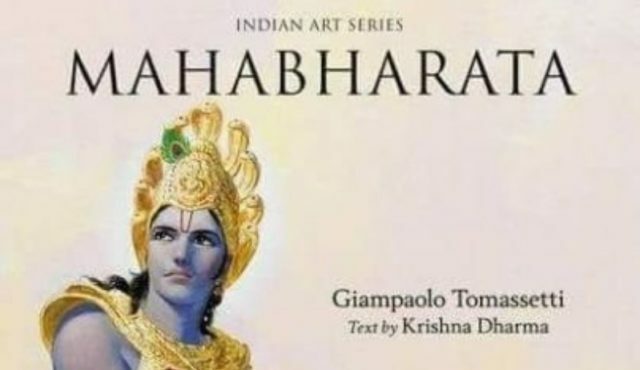 The Italian painter Giampaolo Tomassetti, studied Indian epic Mahabharat thoroughly for 5 years. He was so fascinated that then he painted breathtaking mahabharat pictures. Virat Kohli Net Worth: Biography How Much is The India Cricket Captain Worth?